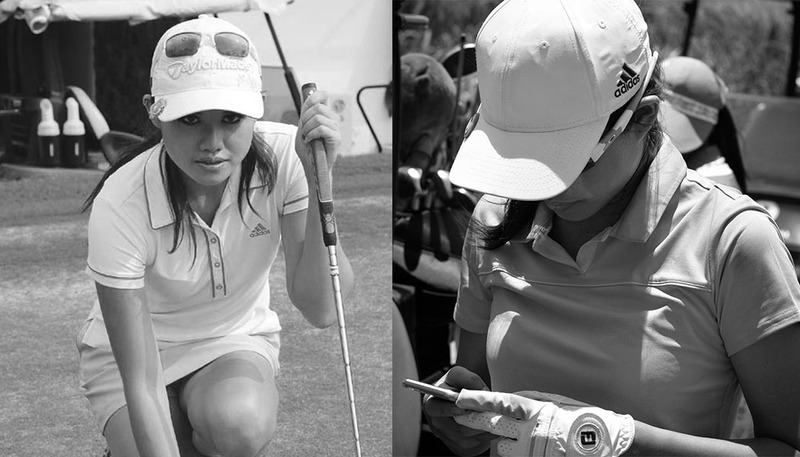 JOIN US FOR THE YAK GOLF INVITATIONAL 2.0 ON APRIL 29 & 30 @ BALI NATIONAL GOLF RESORT. FORE! 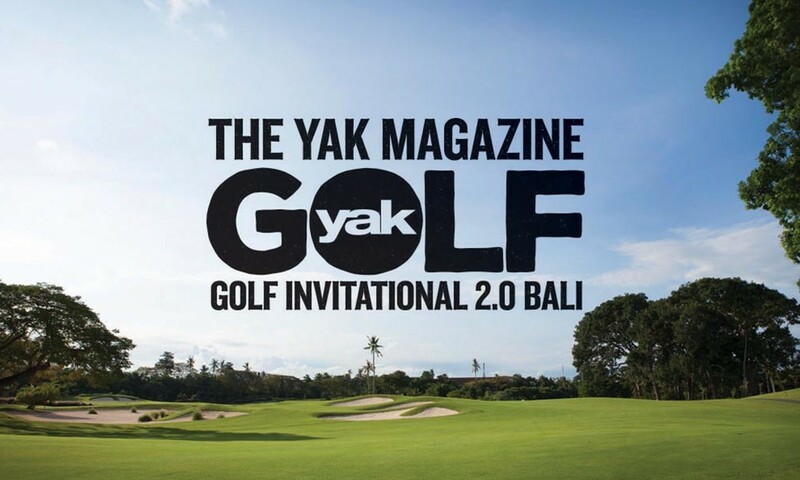 It’s on: the second Yak Magazine Golf Invitational, this time at the prestigious Bali National Golf Resort in Nusa Dua. Eighteen (or 36 if you’re joining us for the Practice Day) holes of pure golfing joy, backed by a swathe of epic sponsors and a magazine that knows how to put on a great show. 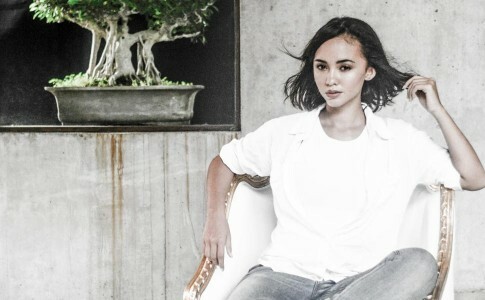 This year we welcome back Miss Indonesia 2012 Inesh Putri, now playing on the Bali Golf Team, as well as a few dark horses whose scores would put a few pros to shame. We’re planning a great post event party too, lubricated by sponsors Glenmorangie and Albens Cider and supported by custom bike outfit Deus Ex Machina, plus a raft of surf companies and the island’s leading real estate company, XP Properties. There will be an impressive line-up of prizes up for the taking, from five star villa stays, to supercar journeys, tickets to the Australian Open in Sydney, great products and much, much more. 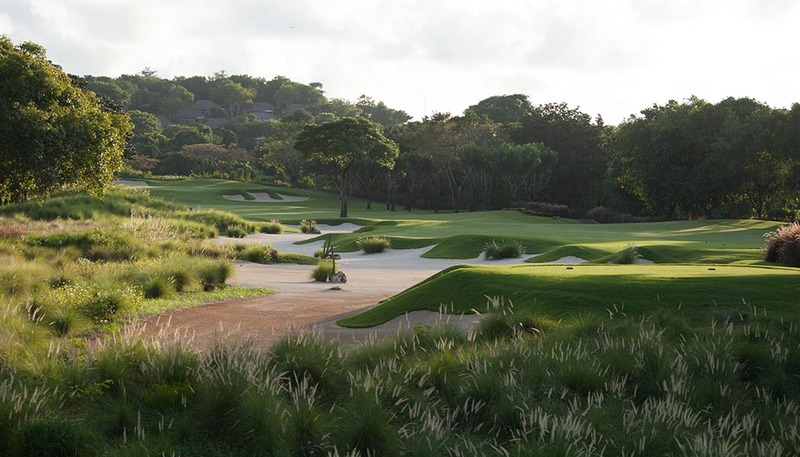 We’re expecting at least 100 players in a team-based event using Stableford System 36. Among others, there will be prizes for: Best Team Score; Best Individual Score; Longest Drive; Hole In One (on three holes); Nearest The Pin; Outstanding Player; Best Dressed Team. Day 1 on Friday the 29th of April will be Practise Day, with a 1pm tee-off with a barbecue in the evening. Day 2 on Saturday the 30th of April will be Tournament Day, again with a 1pm tee-off. 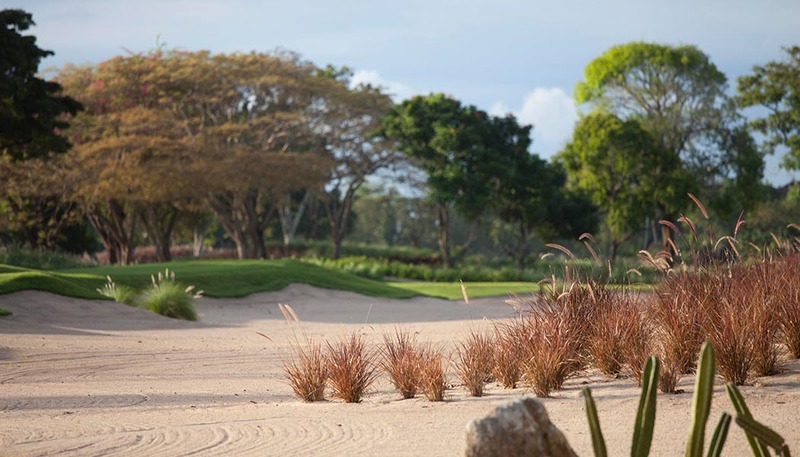 Price is IDR1.500.000 nett per person per day, including green fees for 18 holes, caddy fee and golf cart. Entry fee also includes the Awards Ceremony with prize-giving, buffet dinner, complimentary alcohol. Why not stay and play? 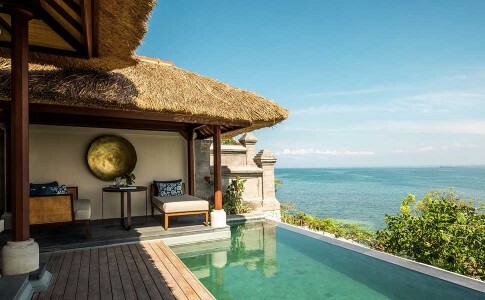 We’re in Nusa Dua, home of the best hotels in the world, after all! And there’s no shortage of shop and play options either for overseas guests. Let us know how we can help. We’ve arranged a 25% discount for villas at the Bali National Golf Resort, with a two-bedroom villa starting from IDR4.800.000. And we have great rate at the Novotel Bali Nusa Dua, with rooms strating from IDR1.350.000 per night. Contact us for details on info@theyakmag.com. The practise area at the course will also be open for a Beginner’s Golf Clinic while the tournament takes place.